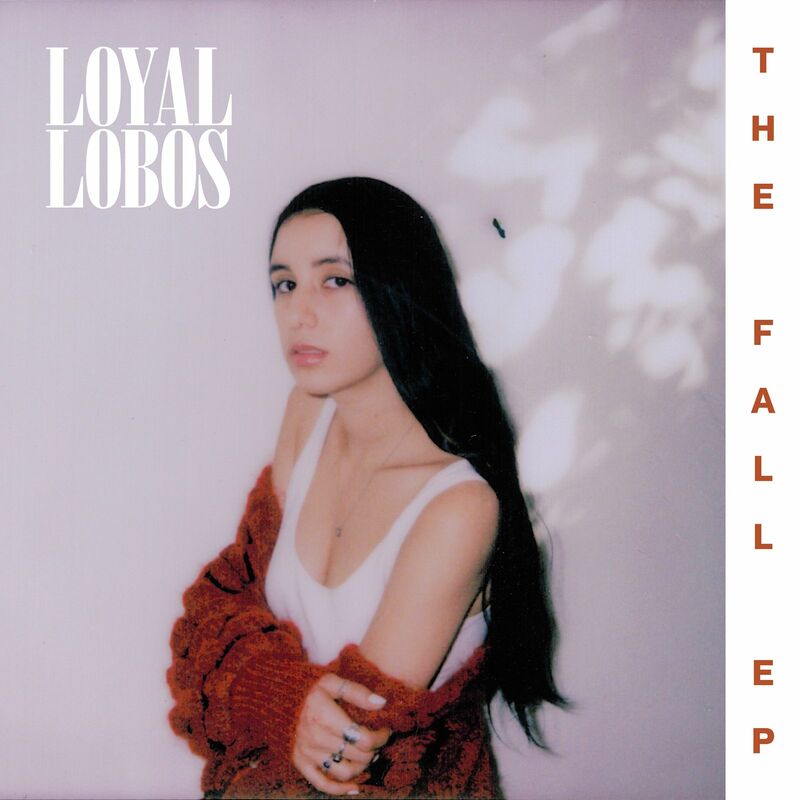 Colombia-born singer/songwriter Andrea Silva, otherwise known as Loyal Lobos, has finally released her debut EP under this moniker, The Fall. Now based in Los Angeles, Silva crafts compelling, alt-pop songs – with more than a hint of folk/Americana – imbued with a hazy melancholy and rich melodic purr that makes you privy to every iota of emotion. ‘Burn’ is the latest single lifted from the aforementioned EP and captures heart-achingly beautiful and intimacy that runs through the record. ‘Burn’ is a dreamy journey through transfixing hazy textures and moody, dreamy and somewhat gloomy atmospheres as we’re treated to Silva’s intimate, poetic lyricism which are delivered with stirring and commanding craft. ‘Burn’ is all kinds of wonderful – it captivates, evokes emotion and thrills in equal measure. Listen to ‘Burn’ below – and you can listen to the EP here.